What's Bugging You in July? | Summer Pest Control Tips - Any Pest Inc.
As many Georgia residents know, summers in the South can be brutal. In July, the temperature and humidity is both high, which brings plenty of bugs and unwanted pests. Mosquitoes here are infamous and cannot only be a nuisance but also a serious health hazard. In addition, fleas and ticks can be a huge problem to your family or pets, and they get much worse over the summer months. Scorpions and snakes are a few pests that are common in the summer. 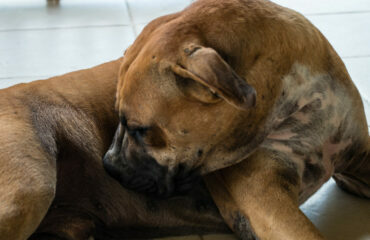 Fleas and ticks are a huge pain that can be spread very easily, especially if you have pets. Both fleas and ticks can spread harmful diseases and need to be dealt with carefully. It is very difficult to get rid of fleas once they have invested your home. 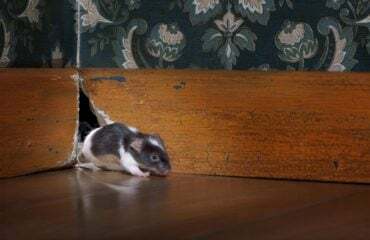 If an infestation occurs, you will need to treat all of your pets with flea prevention medication, wash and vacuum your entire house, and you may need to release a flea bomb depending on how bad the fleas have infested. 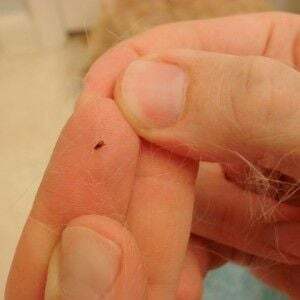 Ticks can spread diseases like Lyme disease and Tick Fever, and if you find a tick on you or another person, it needs to be removed very carefully. Pest control professionals will be able to make sure that all fleas and ticks have been removed from your home, and will help prevent future infestations from occurring. Treat your yard, pets, and home on the same day. Avoid treating your yard during periods of rain. Treat your yard early in the morning or in the evening. 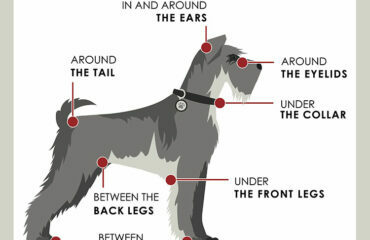 Use flea and tick shampoo on your pets. Regularly wash your pet’s bedding. Get flea or tick control for your home or business today. 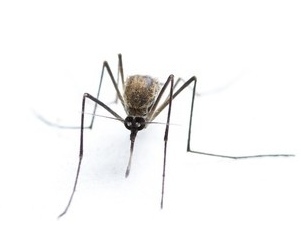 Not only are mosquitoes annoying creatures that can bite and cause irritating itching that will make you miserable, but they can also spread harmful diseases like the West Nile Virus, dengue, and malaria. You will want to rid your outdoor area of mosquitoes so that you can enjoy events outdoors, such as pool parties or summer BBQs, without worrying about these annoying creatures. There are a few measures you can take such as spraying yourself with mosquito repellant or lighting citronella candles. However, the best way to insure that you take care of the mosquitoes is to contact us at Any Pest, Inc so we can spray mosquito treatment. Mosquitoes like to hang out in cooler, damp places during the heat of the day. This is why mosquitoes tend to be hanging out near the bottom of tall shrubs, grass, and vegetation. Mosquitoes feast on plant nectar when they aren’t pillaging for blood, so they are often found in the heavy vegetation near your home. Be sure to trim back your shrubs, and keep your lawn regularly mowed to prevent these pests from having a place to hang out around your home. Get rid of any areas where debris collects in the yard, such as grass clippings and piles of leaves. Remove twigs, leaves, and branches that have piled up in the corner of your yard or against the fence. Debris needs to be removed so that it does not become a point source for mosquito breeding. These creatures can be dangerous and poisonous and need to be dealt with immediately. While the majority of species of snakes in Georgia are non-venomous snakes and the majority of species of scorpions are not harmful to humans, these creatures can still be an issue. 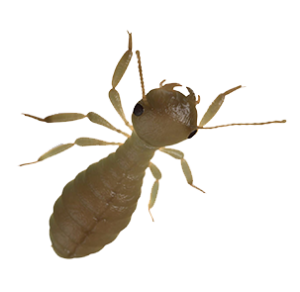 Our pest control professionals can make sure that these creatures are dealt with in the most humane way possible so that you won’t have to worry about future problems. Get scorpion control or snake treatment pest control services today. If you are having trouble with any of the above pests, be sure to contact us! At Any Pest, Inc we are dedicated to helping you get rid of pests in a timely and efficient manner. Contact us today for a free evaluation and check out our website for more info.